Engine oil is an amazingly under-appreciated element of a car. 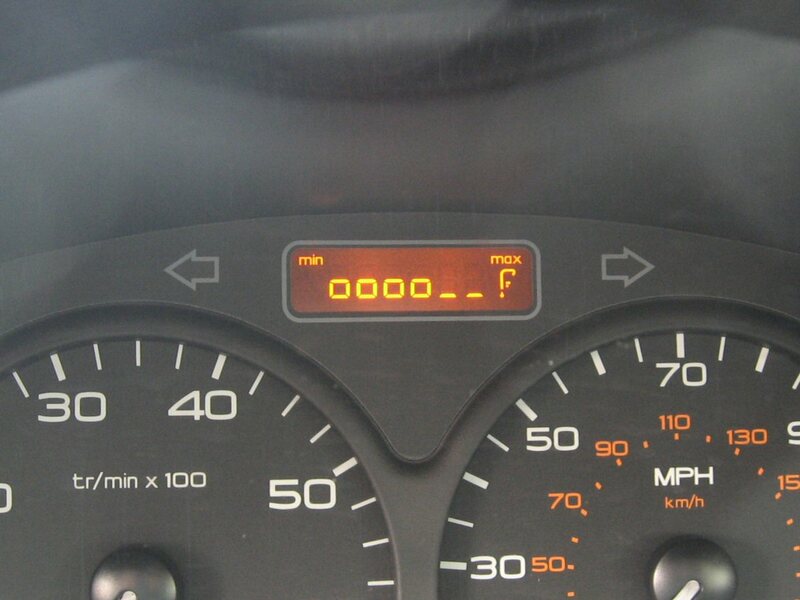 Many believe you can wait until this gets low to top it up, or wait for your next service. This simply isn’t the case. 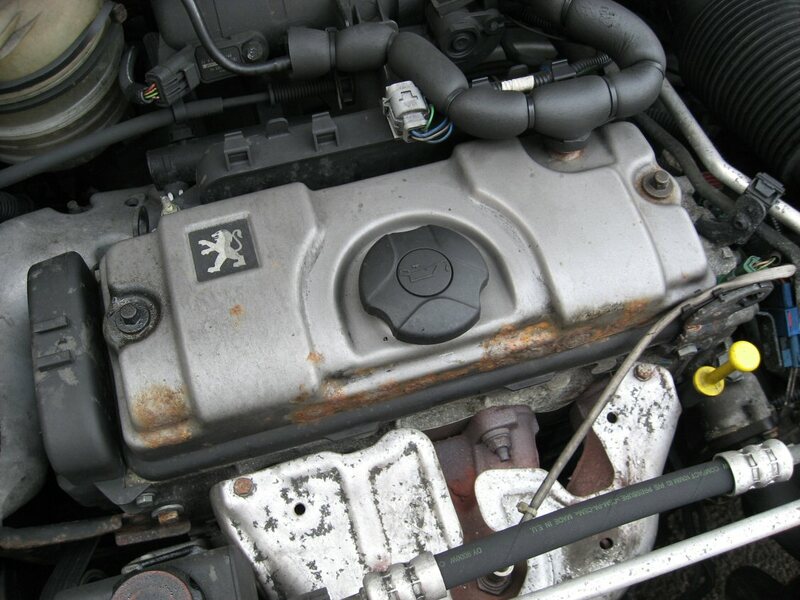 Once your engine oil gets low the top of the engine WILL be incurring higher wear and tear, with higher friction. I recommend never letting your oil get to the half full point, keep it topped up to minimise the wear on your motor! 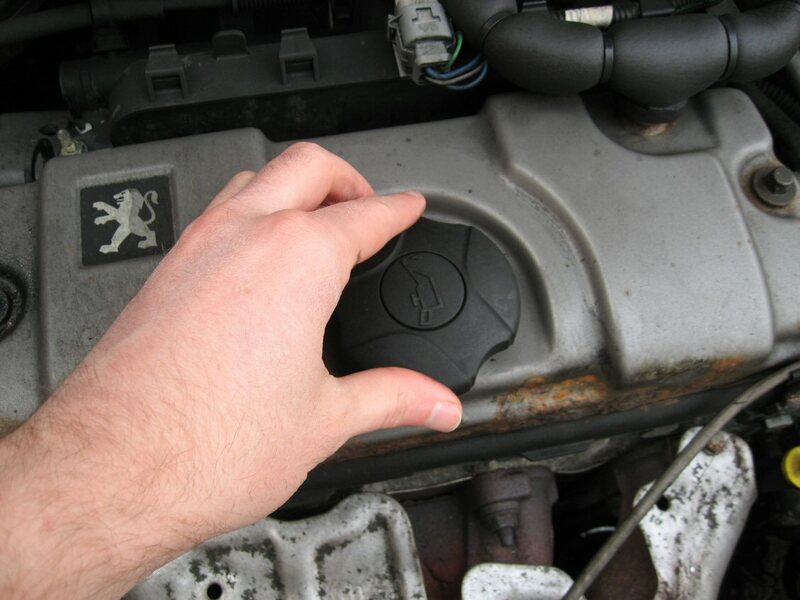 This guide aims to give you a simple step by step guide to topping up your engine oil, and is based on the Peugeot 206. I’ve bought mine from EuroCarParts in the past, but you can get engine oil in petrol stations, or any car parts store (e.g. Halfords). Car parts stores will be able to tell you the right oil for your vehicle, your car manual will also show this. The key details you need is the viscosity (e.g. “10W40”) and the type (e.g. “Synthetic”). It is vital to get the correct oil for your engine. A shop may recommend a slightly different oil to the manual… this isn’t an issue, the point is that it will be similar to that recommended. I use a 10W40 Synthetic oil for my Peugeot 206. For awareness, the viscosity is the thickness of the oil, the two numbers represent the thickness of the oil at low and high temperatures. It is generally recommended to top-up oil on a warm engine (having used the car, but having left it for 10 mins to cool a little). This said, I top-up on a cold engine sometimes, but I don’t go for a complete fill if the engine is cool, as I believe the oil may expand in a warm engine). When you turn the ignition on (turn key one click) you should see a rough oil level guide. This shot shows this car is definitely in need of a topup (2/6 blips down). The oil cap is pretty much right in the middle of the engine. Twist the cap anti-clockwise by a quarter of a turn to open. Lift the cap completely away. Note there are two tabs in the cap. You’ll need to align the cap tabs to the gaps in hole to replace the cap at the end. 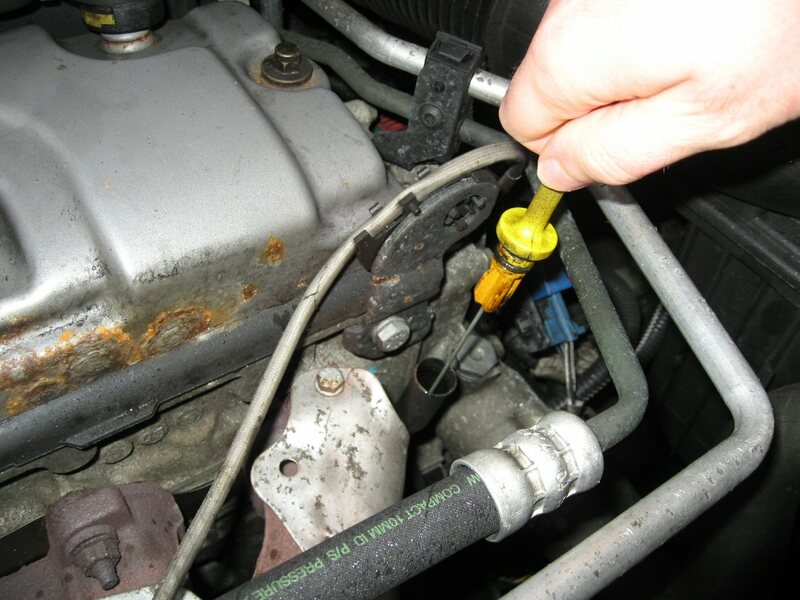 The dipstick is just to the right of the cap… you can’t miss mine, it’s bright yellow! Just pull the dipstick vertically upwards… once out, you may need to “wiggle” it a bit to make it easy to pull the long metal stick out. On the end of the dipstick, you’ll find a small plastic section. This is the measuring stick which usually sits at the bottom of the engine. 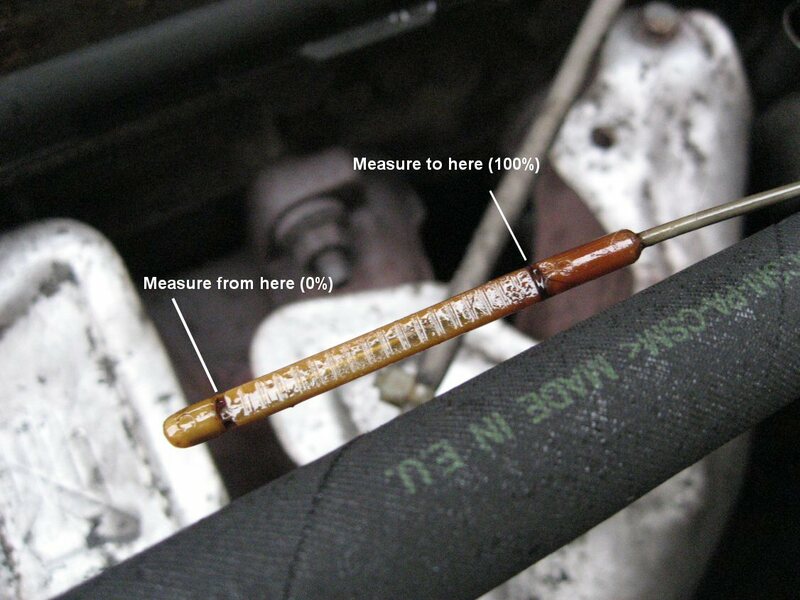 To read the dipstick, it is usually best to use a cloth or tissue to wipe off the excess oil from the plastic section, and re-dip for a clear reading. When dipping be sure the dipstick is FULLY back in the tube it came from before pulling back out and reading the level. That’s clean enough to re-dip for a reading. But do ensure no fragments of tissue etc.. are on the dipstick, you don’t want to introduce any debris into the engine obviously! You read the the level based on where the oil comes upto on the scale shown. Note thinner oils maybe more difficult to see against the plastic. Pour a small amount of oil into the openning, and remeasure the oil level. You’ll need to pour slowly, and may find a jam jar easier to pour from rather than the bottle your oil comes in. To be clear, you NOT be able to see when you have put in the right amount, you need to keep re-measuring regularly with the dipstick. You’ll need about a jam jar full of oil per blip shown missing on the dashboard rough level checker in my experience. 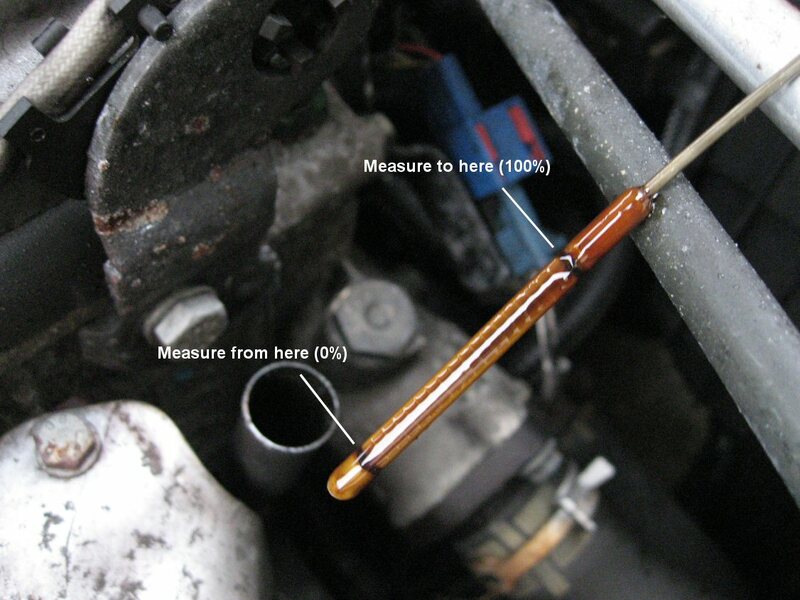 Leave the oil to settle for a few minutes before measuring your oil level with the dipstick again. 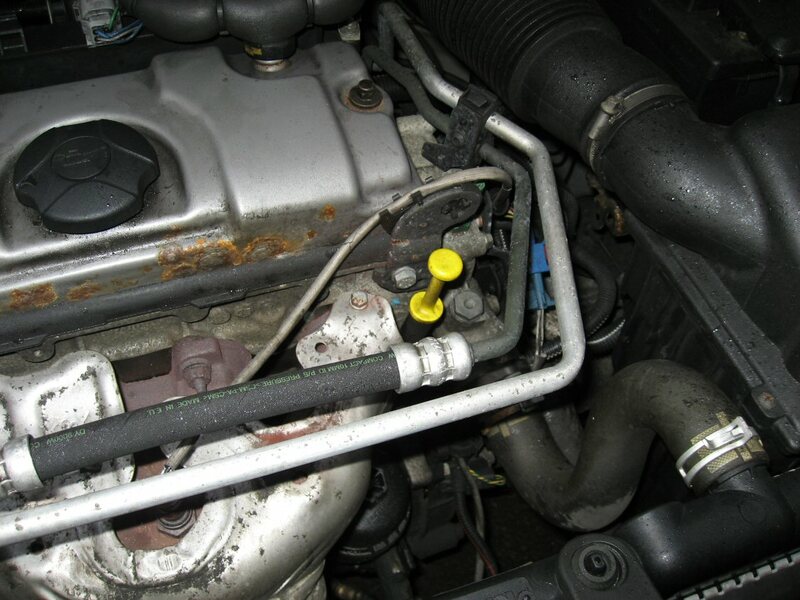 Be careful NOT to overfill the engine (picture shows overfilled engine). Don’t worry about being 100% full, 80% is fine, as the oil will continue to settle into the engine, so check again another day to see how close you got. Overfilling can damage the engine, so be careful not to get overenthusiastic! 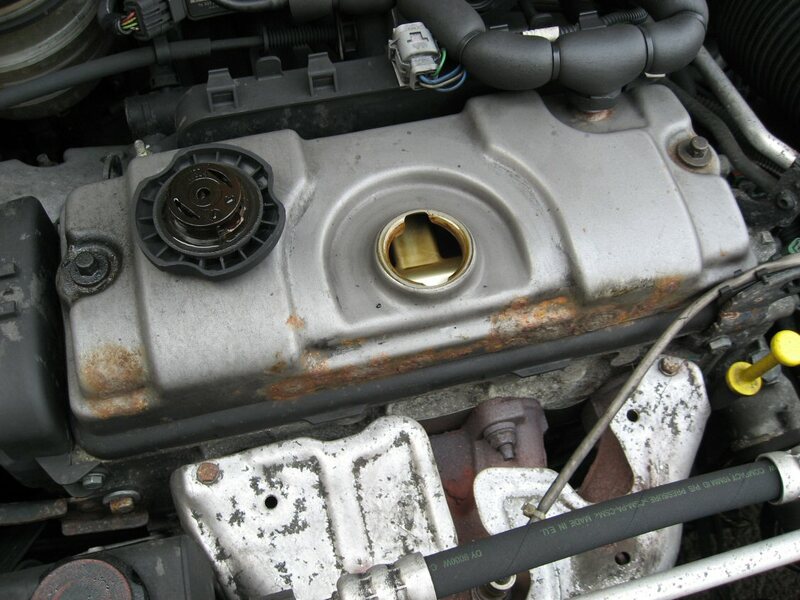 Engine oils can be very helpful for the engine maintenance. 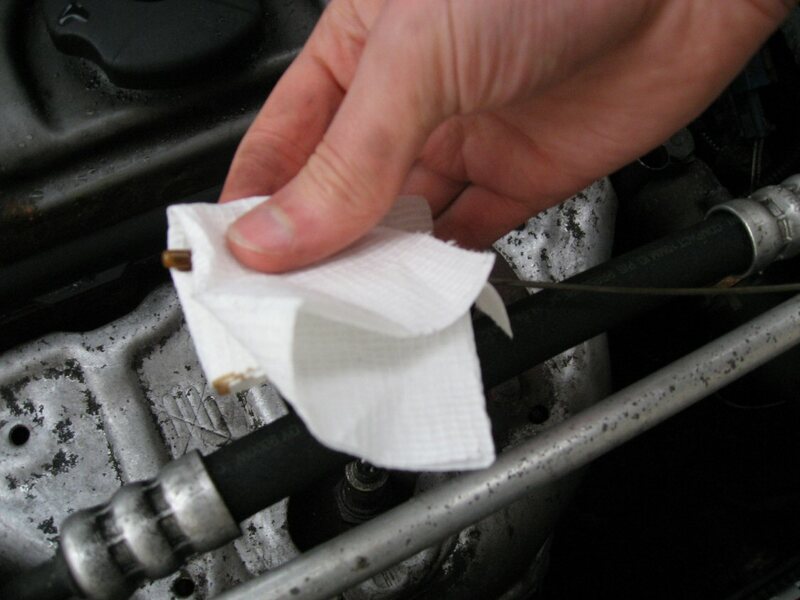 The continuous replacement of engine oil can help to long last the engine and vehicle. 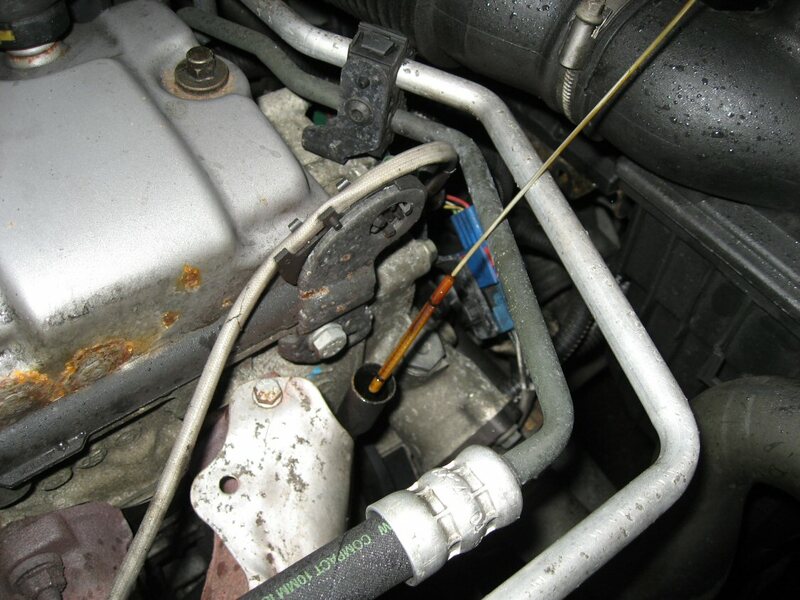 Also the engine oil treatment help in increasing the efficiency of the engine.